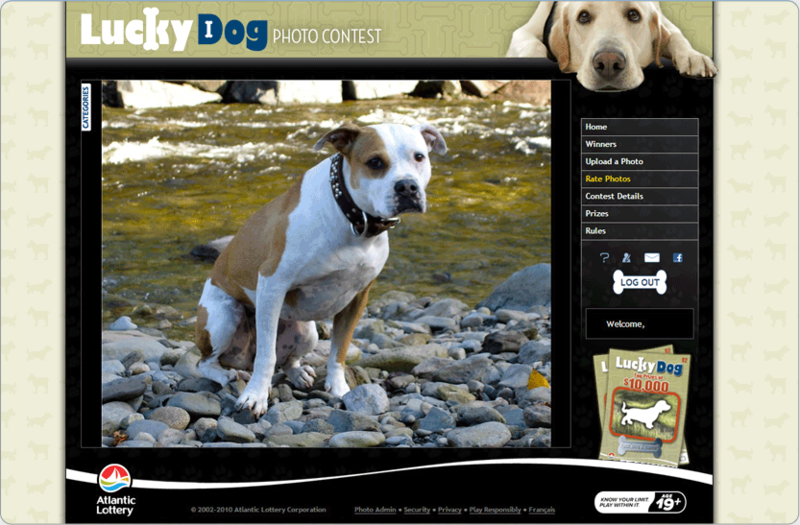 Photo contests + social media = hit contest! OK, maybe that’s oversimplifying a little but we’ve learned over the years that photo contests are one of the most viral forms of promotions out there. Because of people’s inherent desire to share with others (through social media platforms), these photo contests quickly take on a life of their own.